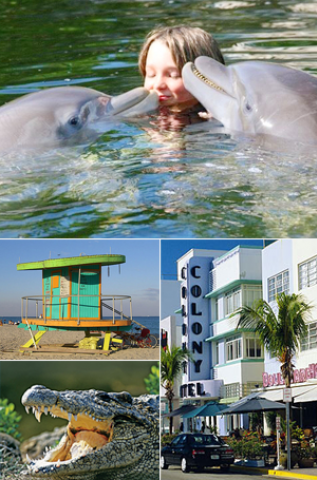 comment The Miami & The Keys Explorer Pass can save you up to 40% off combined admission prices! The Miami & The Keys Explorer Pass allows access to South Florida's most popular attractions while saving you time and money! 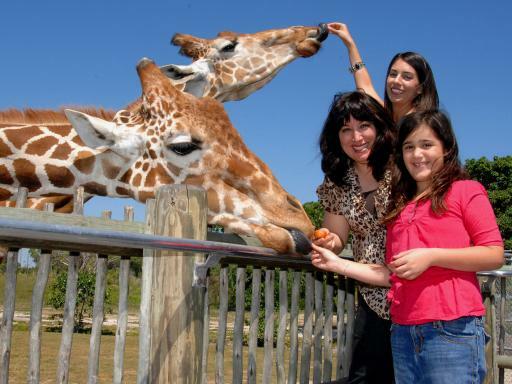 Enjoy your choice of admission to 3, 4 or 5 of the best attractions that the sunny state has to offer. Florida has much more to offer than its main theme parks so purchasing the Miami & The Keys Explorer Pass is the best choice for maximum savings and flexibility to see what South Florida has to offer. 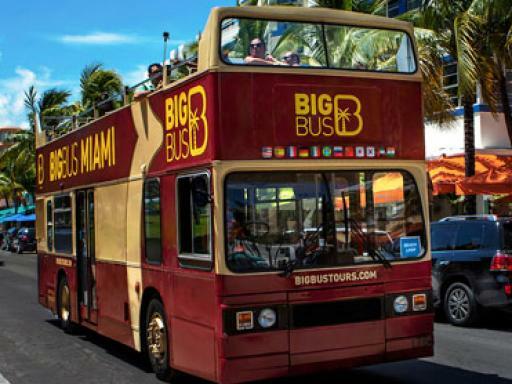 With the Miami & The Keys Explorer Pass you can choose 3, 4 or 5 attractions from a huge list of over 25 top attractions, so whether you want to sail aboard a glass-bottomed boat with beautiful views of the Florida keys, view the city and jump aboard the Key West Trolley, or get adventurous with a thrilling parasail ride, this pass has so much to offer you. 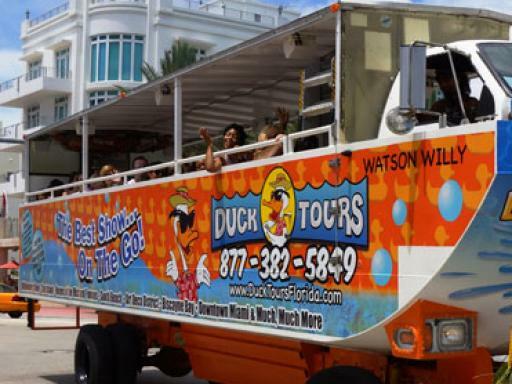 It includes Duck Tours South Beach, Key West Conch Train Tour, Miami Seaquarium, Jungle Island, Miami Hop-On Hop-Off Double Decker Bus (48-hour pass), a reef snorkel, and much more. With Miami & The Keys Explorer Pass, you will save up to a massive 40% off retail prices on admission to the number of attractions purchased. This Multi-attraction pass allows you to enjoy the flexibility to choose attractions as you go and you have up to 30 days to visit your choice of attractions. 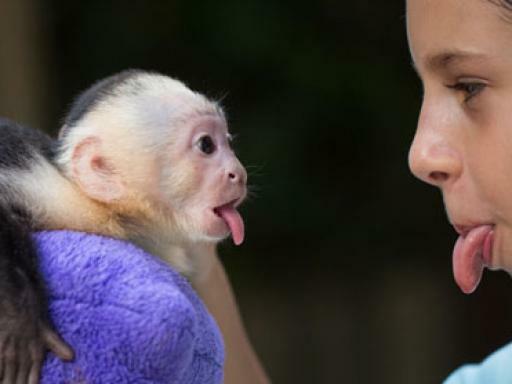 Value-for-Money – With the Miami & The Keys Explorer Pass you can save up to 40% off combined admission prices in South Florida. Time-Saving - The Miami & The Keys Explorer Pass allows you to skip the line at selected attractions. Flexibility - This Pass gives you the freedom to create your own itinerary with over 25 top choices and 30 days to use your pass. 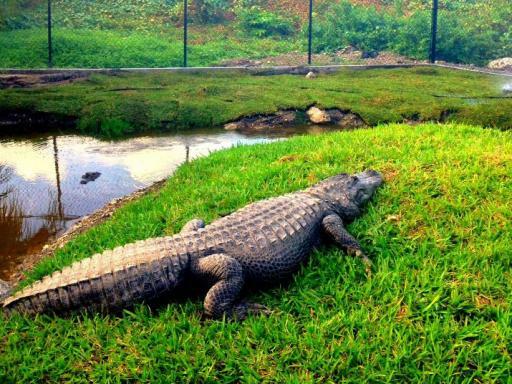 Choice - Your choice of 3, 4 or 5 great South Florida attractions. Easy redemption - Simply swipe your pass at designated ticketing areas and enjoy! Your Miami & The Keys Explorer Pass will be available for download shortly after your booking, meaning you can begin planning your itinerary straight away and use your card as soon as you arrive in South Florida. Simply print your Miami & The Keys Explorer Pass or present it directly on your mobile device in order to get into each attraction. Duration: The Miami & The Keys Explorer Pass is activated the first time it is used and will expire after all your admissions are used or 30 days (whichever comes first). Book your Miami Bay Sightseeing Cruise far in advance to make sure your preferred date is available. You will be issued a gate ready e-ticket, enabling you to start using your Miami & The Keys Explorer Pass as soon as you arrive in South Florida. 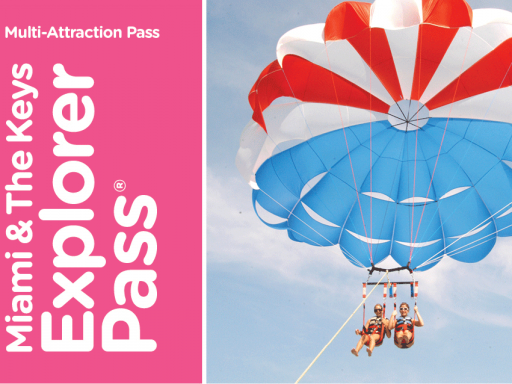 The Miami & The Keys Explorer Pass will be available to download from your customer account. Print your Pass or present it directly on your mobile device to get into each attraction. Your e-ticket will include a link to the Miami & The Keys Explorer Pass e-guidebook with the most up-to-date attraction information, which you can download to your phone or print at home. With the Miami & The Keys Explorer Pass, you can pick your choice of admission to 3, 4 or 5 attractions from a list of over 25 attractions. The Miami & The Keys Explorer Pass is activated the first time it is used and will expire after all your admissions are used or 30 days (whichever comes first). There are no refunds if you do not use all of your attraction admissions. 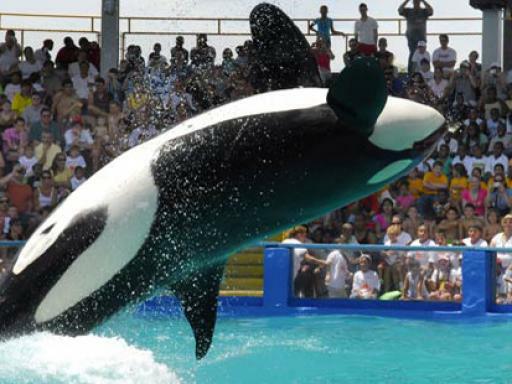 Featured attractions can be withdrawn at any time without notice. Some attractions are seasonal. Please consult your guidebook for detail. Children are aged 3-12 years. Most attractions are free for children under 3. The Miami & The Keys Explorer Pass is valid for a period of 30 days from the first time it is used. Your 3, 4 or 5 attraction admissions must be used within this time. How do I activate my Miami & The Keys Explorer Pass? Once you have downloaded your pass, simply visit your first attraction. It’s that easy! 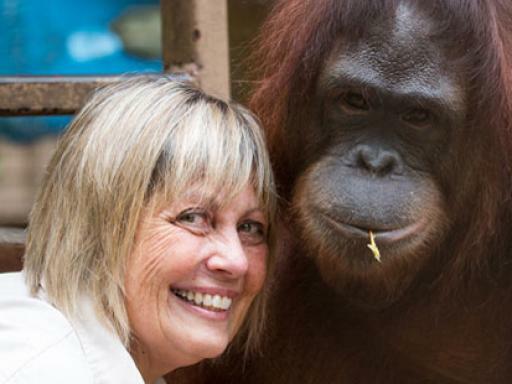 Do I need to choose my attractions in advance before I travel? Nope, you can choose whichever attractions you fancy throughout the validity of the pass. You'll get a guide with hours of operation and directions for each attraction, and a map to help plan your itinerary. While we certainly do our best to ensure that all attractions are available, events happen that are out of our control. However with such a great choice of attractions on this pass we know you'll find a fun alternative in your guidebook! How do I receive my Miami & The Keys Explorer Pass? Shortly after booking, your pass will be available for download, meaning you can begin planning your itinerary straight away and use your card as soon as you arrive in South Florida.